Facebook recently updated all Facebook group photo specifications. It caught everybody off guard as all existing group photos will only show portion of it. 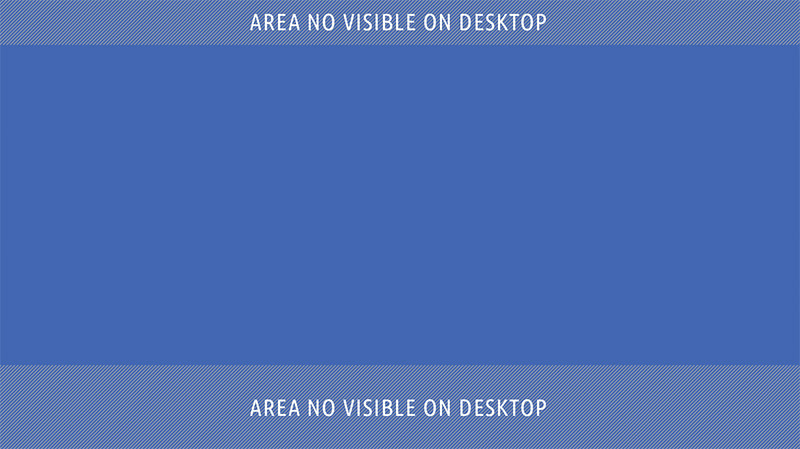 Through trial and error, we have created a template that will work for now, until Facebook decided to change it again. Found this great Photo Keeper case that can also fit 3.5" internal harddrives. 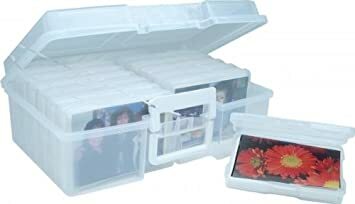 It's a carrying case for 4x6 photos storage. It can also hold 12 3.5" internal harddrives. At event, the best way to acquire audio is to obtain a direct feed from the DJ. Typical sound board provides port RCA, 1/4", and XLR. 2. A cable that convert XLR to the type of input you have. For example, an XLR to 3.5mm cable is needed for recorders like the ZOom H1 or H2n. 3. An Input Attenuator connect between the two cables above to adjust the incoming audio signal level. Should I Offer Wedding Video Raw Footage? Raw footage is a great way to up-sell to customers. 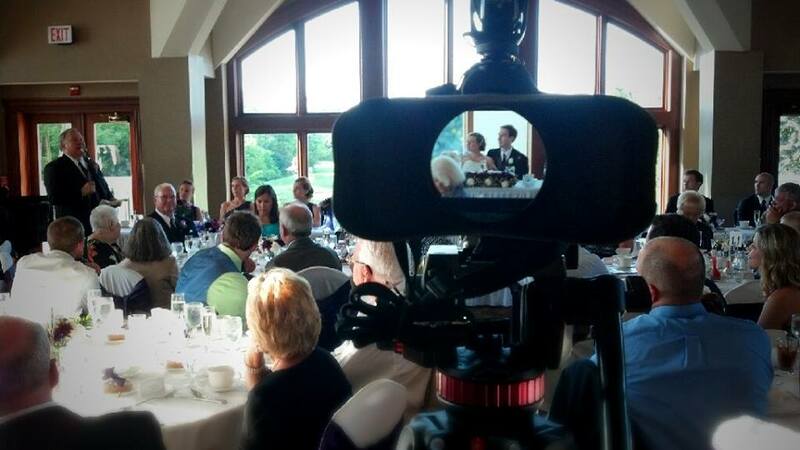 There're myth among wedding filmmakers in offering raw footage. Raw footage are unedited video clips recorded from the event. They are highly unwatchable, not color corrected, out of sync audio. They are very likely contains shaky or out of focus footage that is not the best representation of your work. Some brides have different interpretation of what raw footage is. Therefore, it is best to manage their expectation when they request or order raw footage. Usually, if the new inquiry a bride ask for raw footage only, they might think raw footage is just their wedding film without fancy editing. Make sure to ask the bride if they plan to have someone edit the raw footage. If not, it is best not to sell raw footage only. Many times wedding couple will order raw footage after the wedding film is delivered. They might have extra cash left from wedding, thus they want to order raw footage as keepsake. It is completely safe to sell raw footage in this case. "Bride might go thru every single clip and question you when they are not in used." If you already deliver a film the couple loves, there is nothing you need to worry about this. "They don't know what raw footage is. They will be angry as raw footage is not watchable"
"The groom is going to edit my footage to a highlight to promote his new wedding video business. " This never happens. You can attach a contract for them to know raw footage is not for commercial purpose. But if someone new edit your footage to create a better highlights than yours, you have more things to worry other than selling raw footage. It is highly depends on your market. 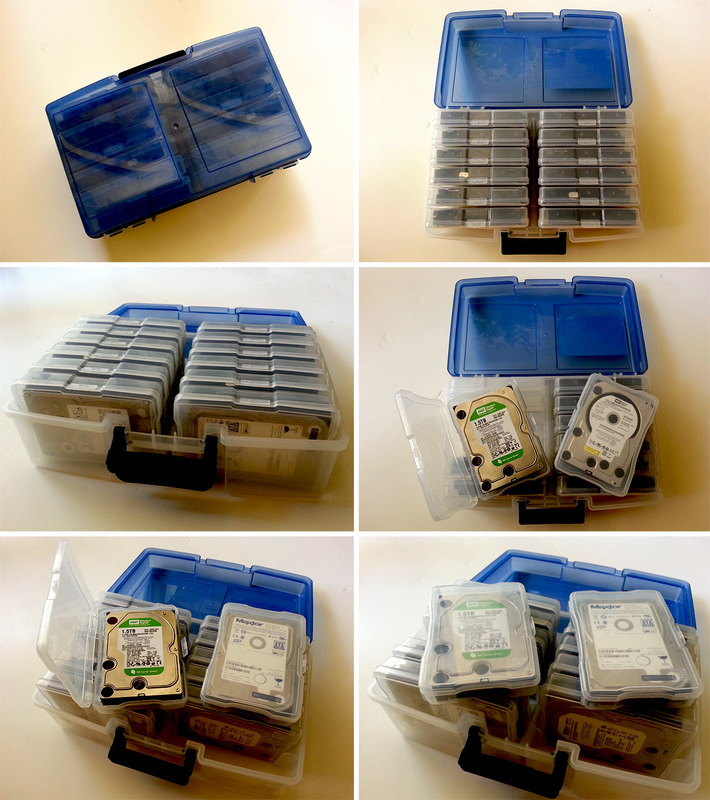 They could be mostly a flat fee between $300 to $2000 in a USB flash drive or an external harddrive. Unless raw footage is listed as part of the package, it is always safe to sell raw footage as an add-on. Never give it out for free unless it is an incentive to close the deal. If a customer ask why raw footage is not free, or why does it cost a few hundred dollars, explain to them they hire you to shoot a wedding film. The final product is the wedding film itself. Thus, raw footage is your business assets. Similarly if you buy some memory cards for that job, they are not free to give to the bride. Similarly, if you are hired to shoot raw footage, you don't edit a highlights for free. Presenting "Digital Delivery for Event Filmmaker" at Baltimore Videographer Association. Taky of LA Color Pros will be speaking at the Baltimore Videographer Association on Oct 10th, 2017 of Digital Delivery for Event Filmmaker. If you are in the area, come join us. There will be door prize and free hugs. Click the link below to RSVP. We recommended the RODE PinMic to a friend. We recommended the RODE PinMic to a wedding videographer in the UK. Not only he loves his, his groom loves it too! Comments on "How to Repair DSLR .MOV on Corrupted SD Card"
"genuine position very cooperative articles. reckon bookmarks..."
Oct 12 Should I Offer Wedding Video Raw Footage? Aug 21 Photoshop, Bringing People Closer Together. Sep 12 LA Color Wins! - "The Best Videographer in Los Angeles"
Aug 12 Can You Find the Photographer Friend?!? Jan 17 Announcing New Microphones from RODE! Nov 18 New Design of the "Light and Sound Bracket"
May 27 How Many Pixels Do You Have? Aug 2 Is Comer 1800 Light Too Big on Panasonic GH1 or Canon T2i? Apr 27 Digital Cinema Foundry presets "Affordable LED Lighting Options"
Please join our mailing list for product updates, special promotion and new feature blog release. You can Opt-out from the mailing anytime.